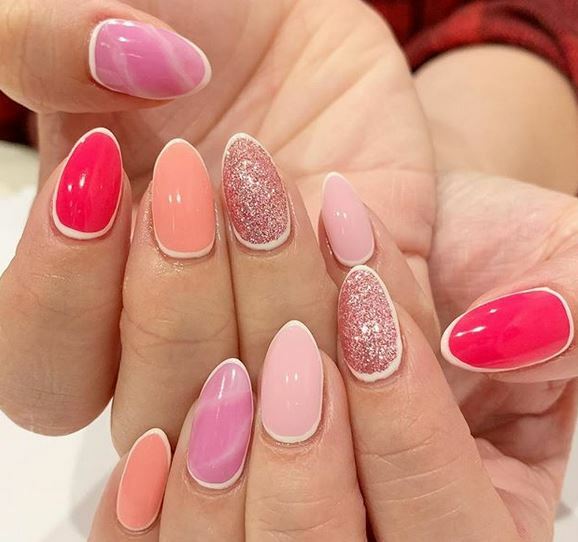 It’s the season of love, and it’s a perfect excuse to accentuate your nails with your favorite heart nail designs using some shades of pinks and reds and some glitters. 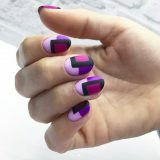 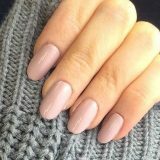 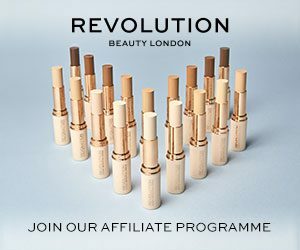 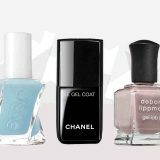 Whether or not you’re searching for something really girly or with lots of edges, you will appreciate these manicure recommendations. 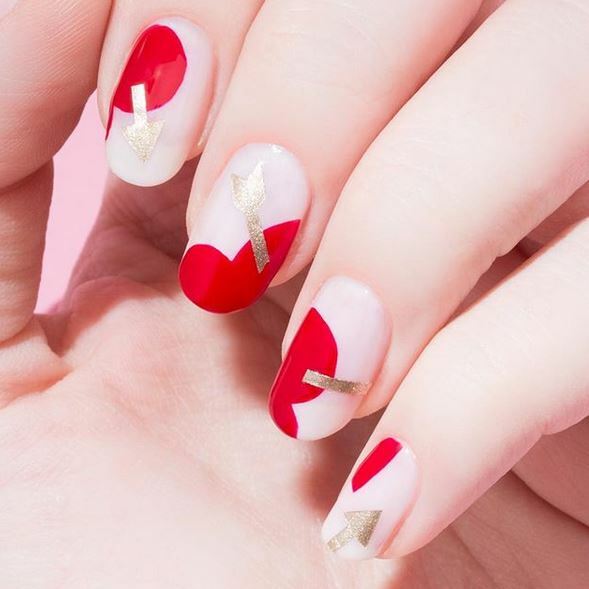 You’ll love these cute and oversized ‘cupid arrow through a heart’ valentine’s day theme nail art. 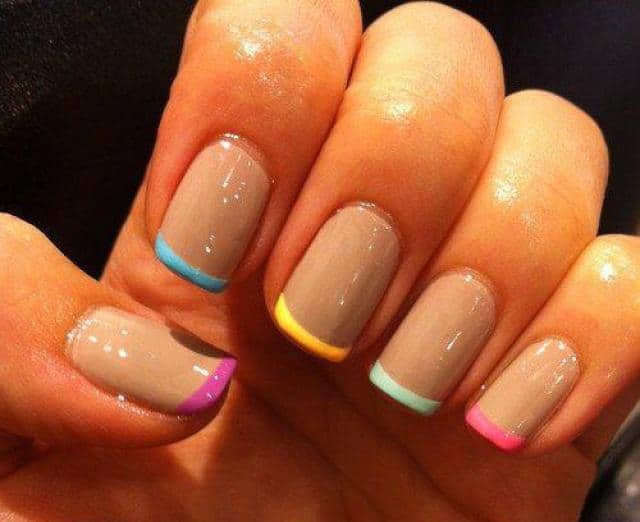 So grab your gold and red nail polish to get this look. 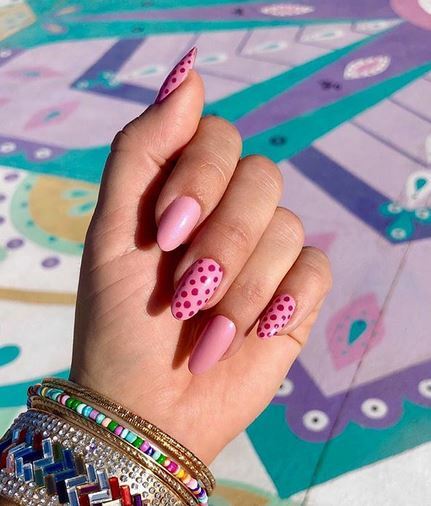 Be inspired with this V-day mani in a flirty pink polish base with red or magenta polka dots. 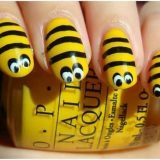 Well, these turned out really adorable. 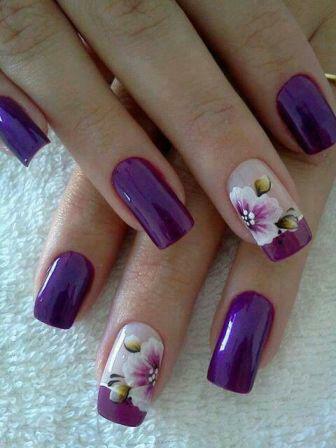 Jelly nails with cherry flavor. 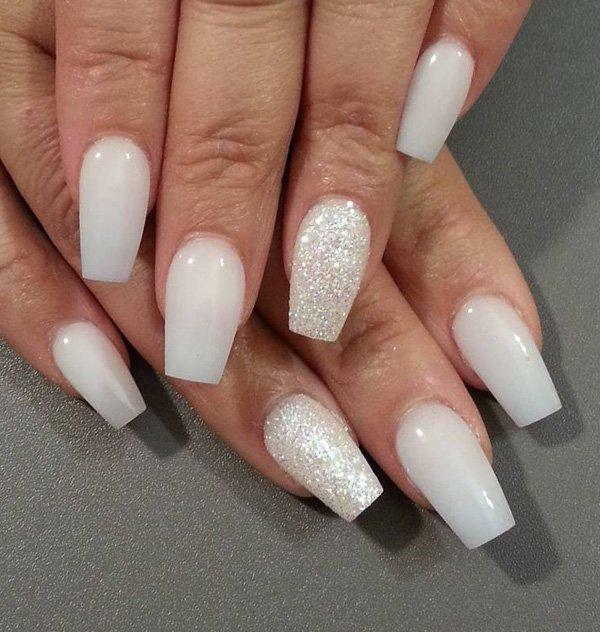 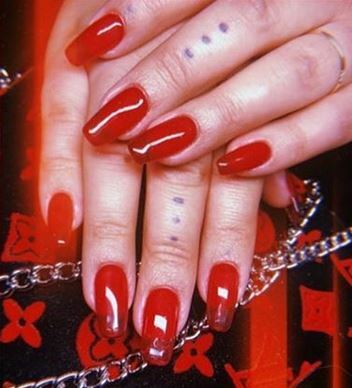 This is a simple nail get up that will totally look perfect for Valentine’s day. 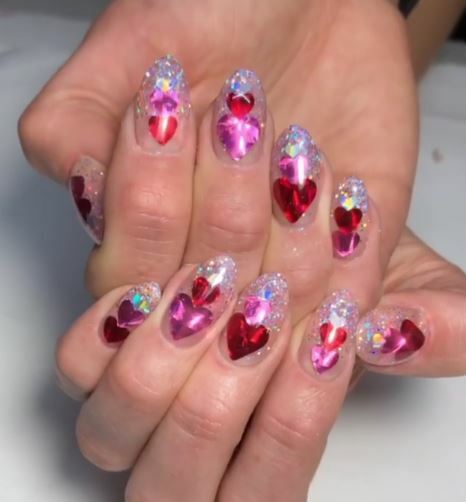 Lots of shiny hearts to your nails. 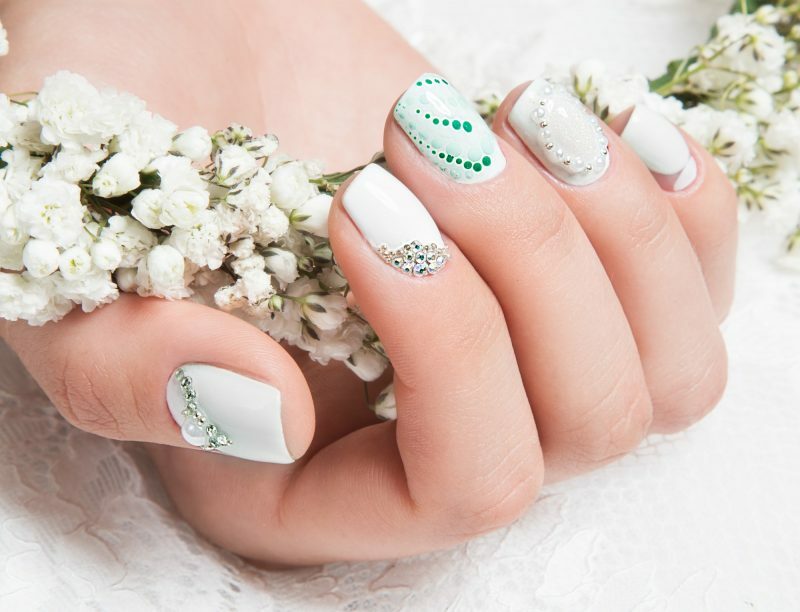 Be in love with this nail art and recreate them using different sizes of metallic heart foil and glitters. 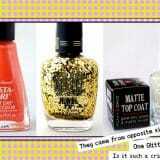 Loads of pink shades + glitters. 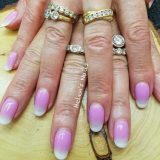 This is so perfect for ladies who are having a hard time deciding which shade of pink to use for their manicure this Valentine’s Day? 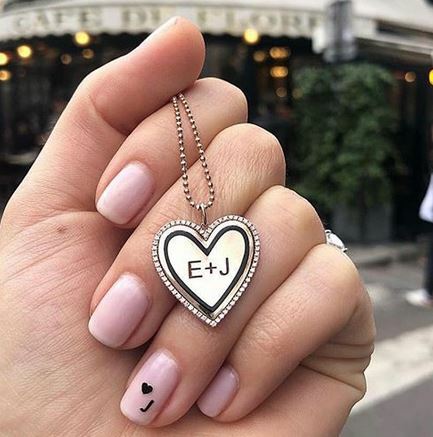 This very simple V-day manicure will not just amaze your significant other, but he’ll surely appreciate you carving his initials to your nail. 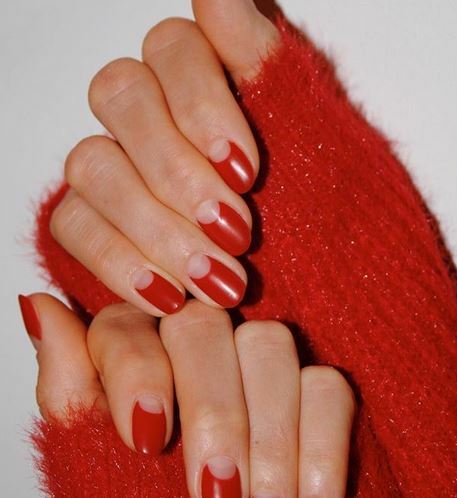 Simple half-moon painted in matte red nail polish. 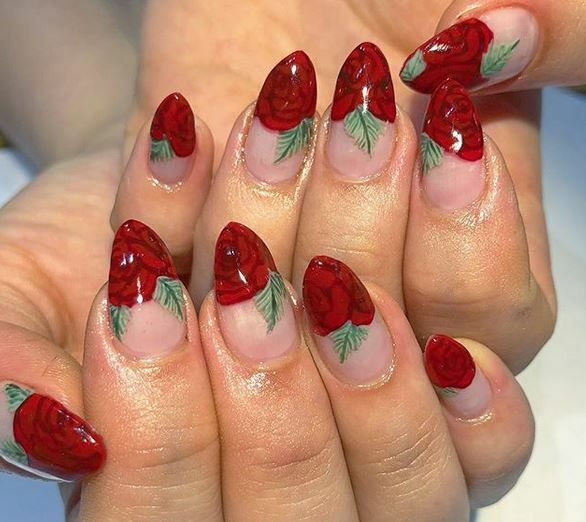 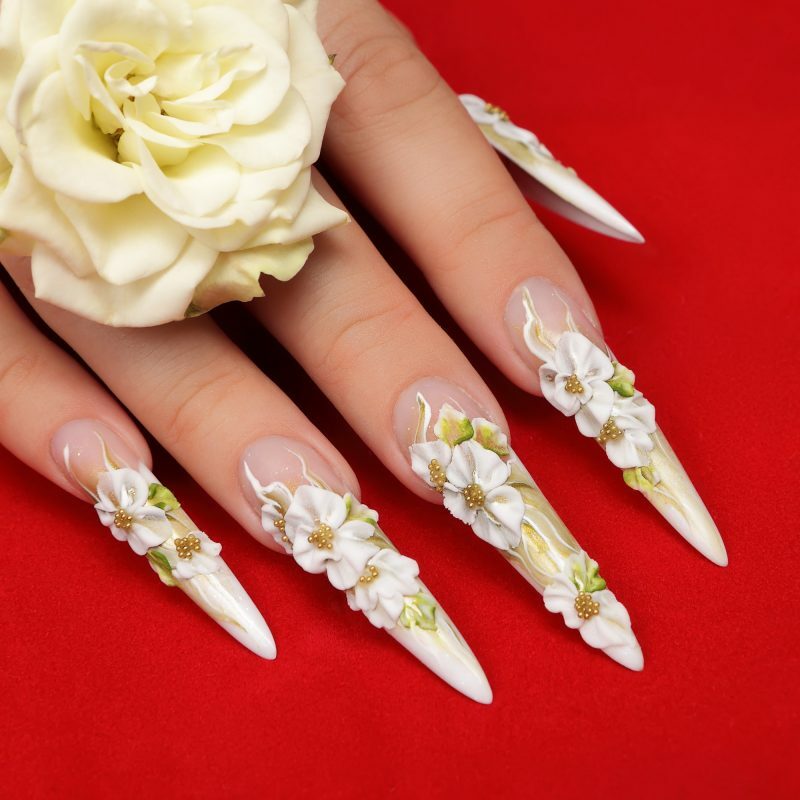 A rose pattern painted on, just the tip of a transparent manicure.